Your iPad is connected to Wifi. This would imply that your iPad needs to be connected to WiFi. Your printer is connected via Bluetooth. 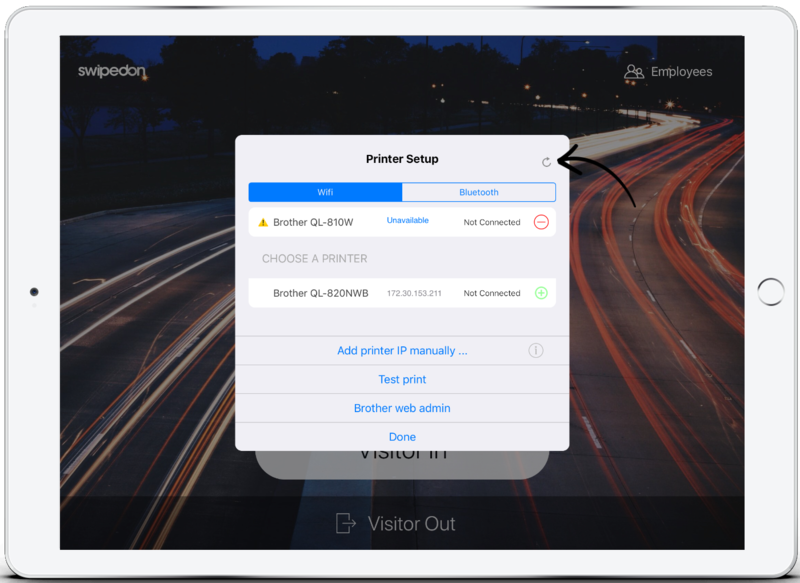 This would imply that you need to check if there is a connection issue between the printer and the iPad. The printer is turned on with the lid closed.This would imply that you need to turn the printer on and ensure that the lid is securely closed. The iPad and printer are connected to the same WiFi network.This would imply that you need to ensure the iPad and printer are both connected to the same WiFi network. The printer has compatible labels installed.You would need to check that the printer label type is supported by us. Open the hidden menu by tapping 3 times on the SwipedOn logo in the top left of your SwipedOn home page. You will see the below screen that displays the printer as 'Unavailable'. Tap 'Done' to close this screen and exit the SwipedOn app by pressing the home button to show the iPad home screen. 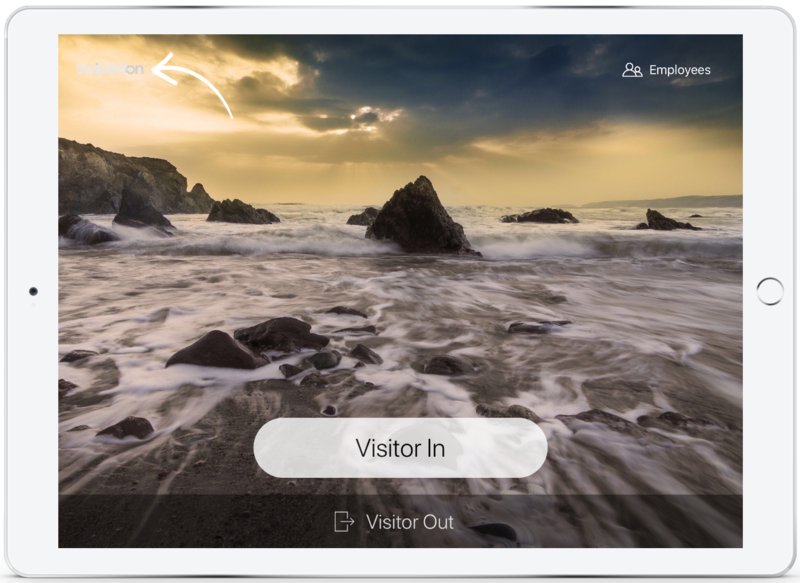 Exit SwipedOn by pressing the iPad home button. 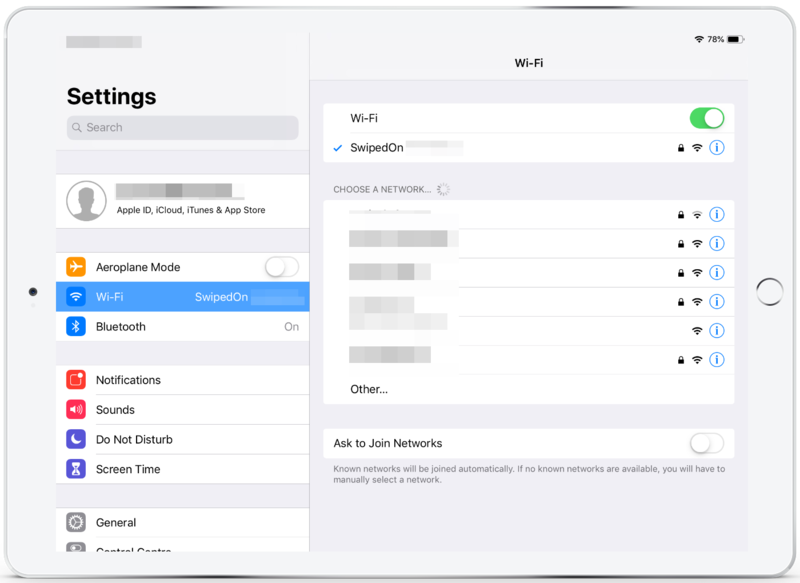 Locate the iPad 'Settings' app and then tap 'WiFi'. Check to ensure that the WiFi connection on the iPad is the same as on the printer. If this is not the case, please connect the printer and the iPad to the same network. 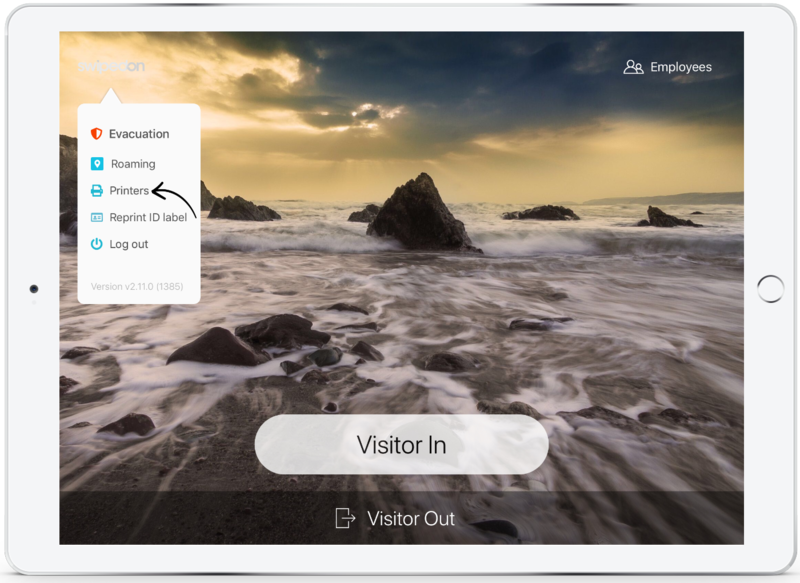 Open up the SwipedOn app by tapping on the icon on the iPad home page, navigate back to the 'Printers' by triple tapping on the SwipedOn logo in the top left corner of the iPad. 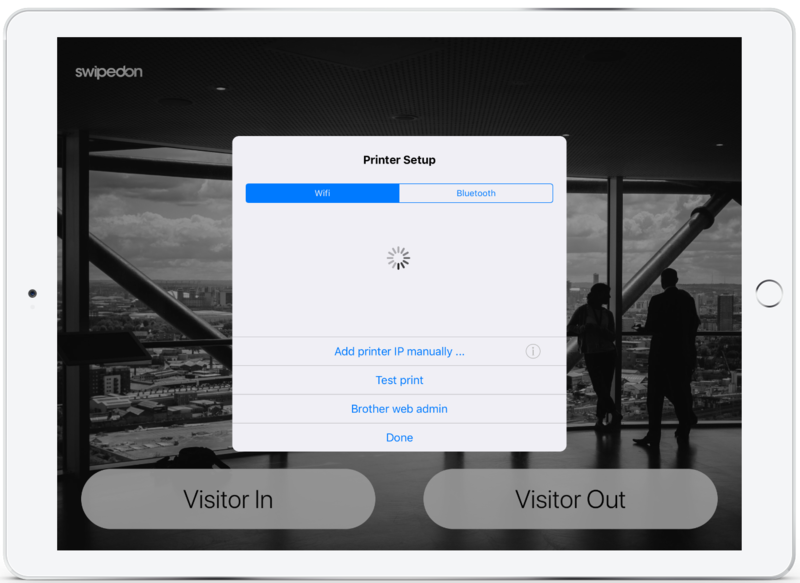 *Please note, if using a proxy network, ensure the wifi settings are correctly configured on the iPad.